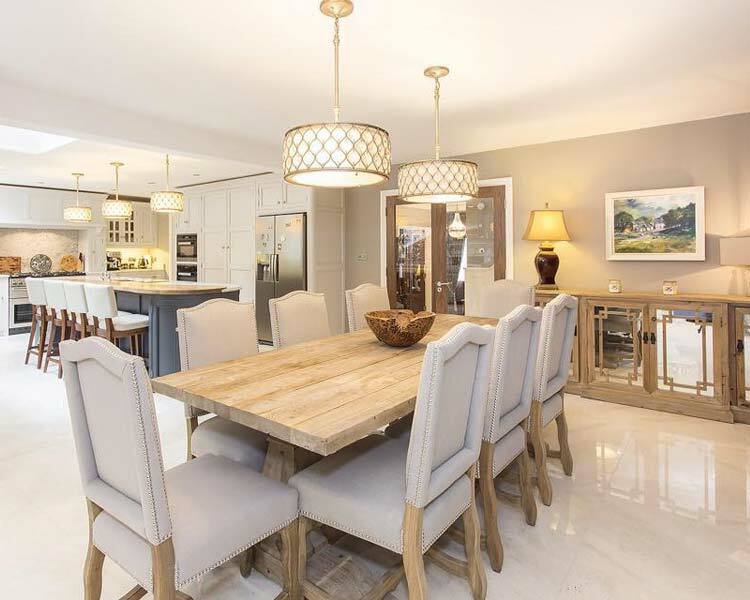 Dingle Homes is a dynamic and forward thinking general contractor and property development company. Dingle Homes specialise in general contracting and property development for both the residential and commercial sectors. All of Dingle Homes’ projects and developments are future-proof and sustainable. Our motivated, talented in-house staff are fully trained and certified. We use only top quality products throughout the build. We specialise in speed without compromising on quality. Our focus is fast tracking projects completed to the highest quality, on time and within budget. Our professional, modern approach means that your build is just as important to us as it is to you. Dingle Homes work in close association with Declan Noonan & Association. 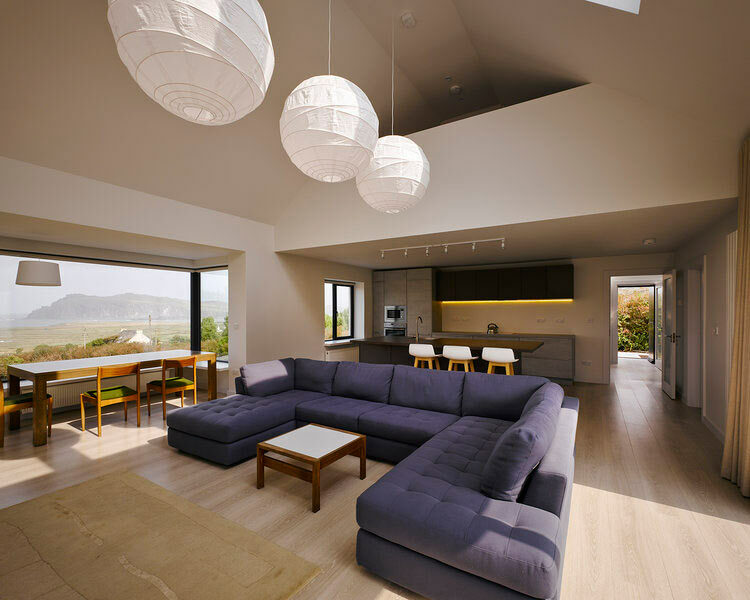 Declan Noonan & Associates have highly trained architects, engineers and project managers working within the practice. 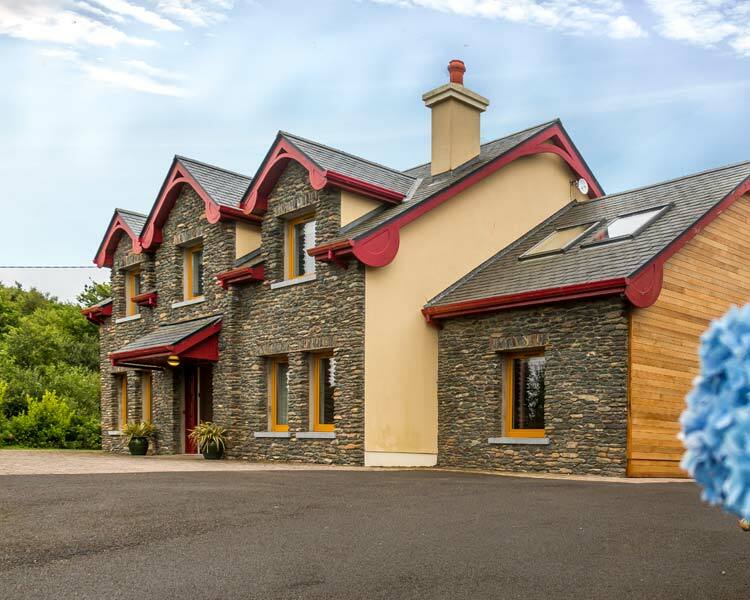 Declan Noonan & Associates provide all professional building related services from the initial design and planning through to building regulation compliance and certification to Dingle Homes. 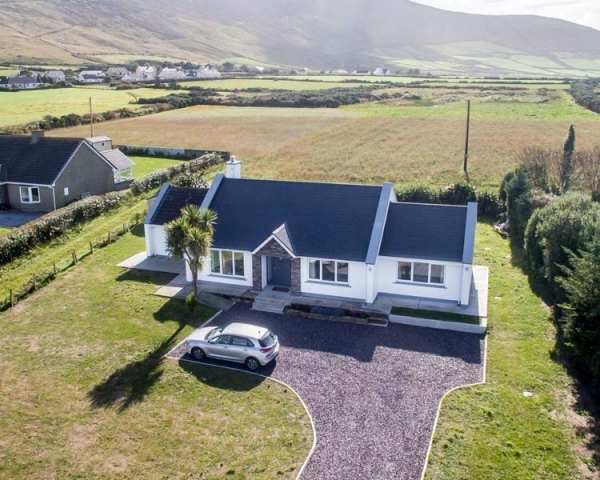 This access to technical knowledge and close working relationship between Dingle Homes and Declan Noonan & Associates ensures that all aspects of a development from green field to turnkey can be dealt with in a speedy and cost effective manner. 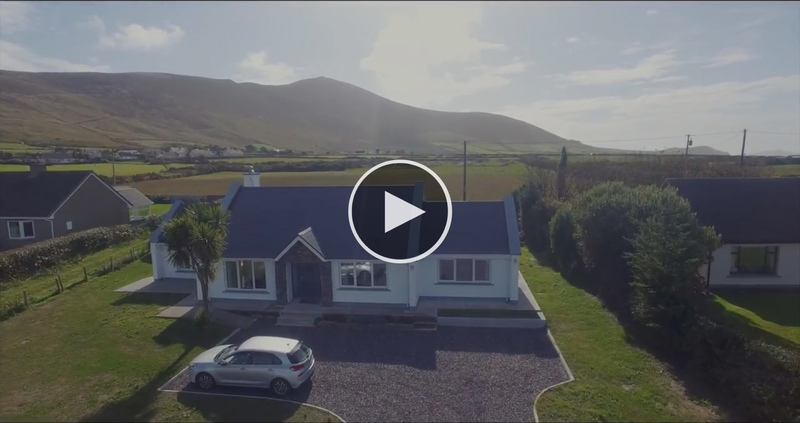 Many of Dingle Homes high quality builds and developments can be seen around the Dingle Peninsula. Dingle Homes, in partnership with Declan Noonan & Associates has grown, survived the recession and outlasted their many competitors due to their of experience and knowledge in all aspects of construction and development; their energy and enthusiasm for their projects and clients and hard work at completing projects to the highest standard. Over the years Dingle Homes have invested time and effort refining the team and only employing the best people available. We appreciate we may, at times, pay a bit extra but the extra quality is reflected in the finished product. The wider team in Dingle Homes and in partnership with Declan Noonan & Associates include an Architect, a Chartered Engineer, a Structural Engineer, a Chartered Environmentalist, a Chartered Project Manager, a Chartered Builder and Passive House Designer. 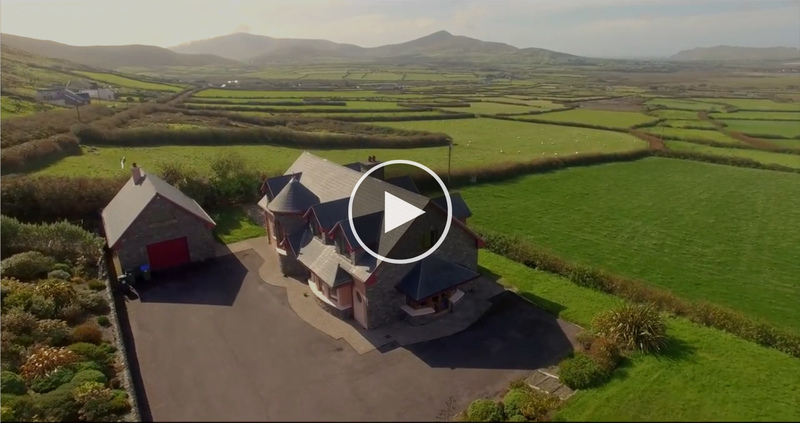 We work with primarily local and Irish suppliers. Our emphasis is on procuring high quality products that meet all quality standards and legislative requirements. To get a better idea of what Dingle Homes can do for you, read some of the stories from people we have worked with. Dingle Homes stood out from the crowd with their professionalism. I was particularly impressed with their attitudes and policies to do with safety. We agreed a fixed price for the job and a date to move in and that was that. Dingle Homes guaranteed me top quality, as fast as possible job. I had reservations at the start, as after talking to a number of other builders everything seemed to be a big deal. Dingle Homes made little of the problems. They provided solutions, not problems. Now when I have to travel, I know I have a team of really great people who will look after my house. I know that they Courtyard key and will call around and check on it for me when I am not there.